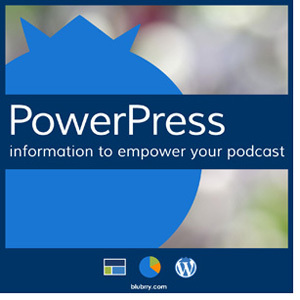 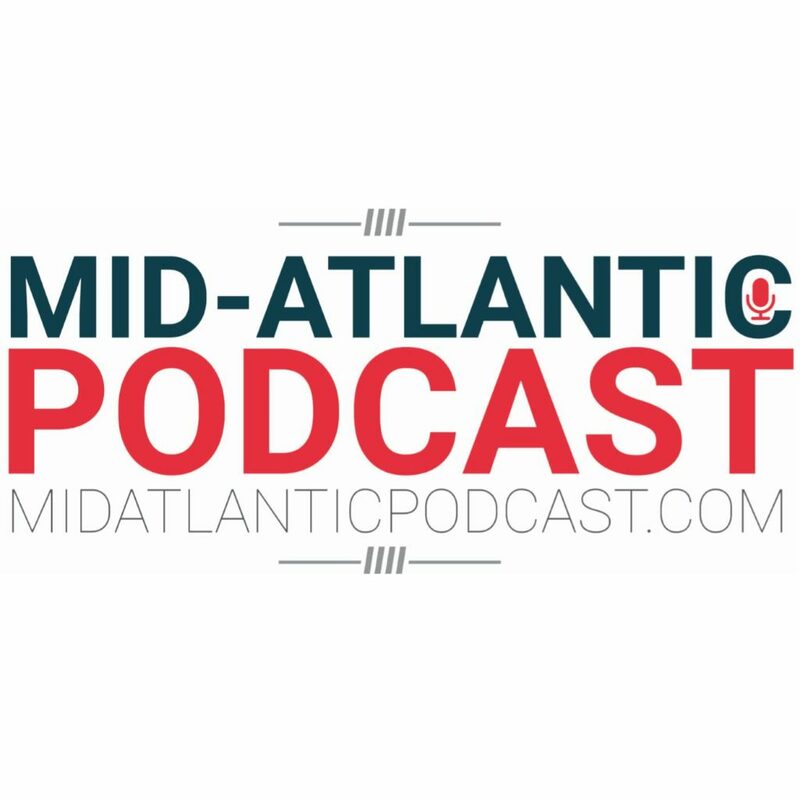 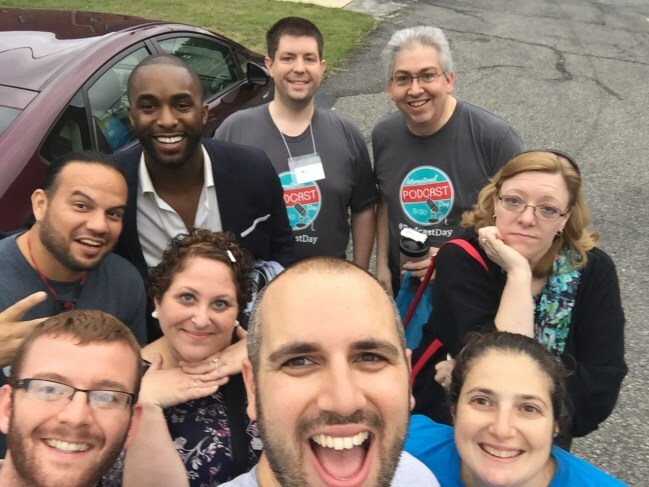 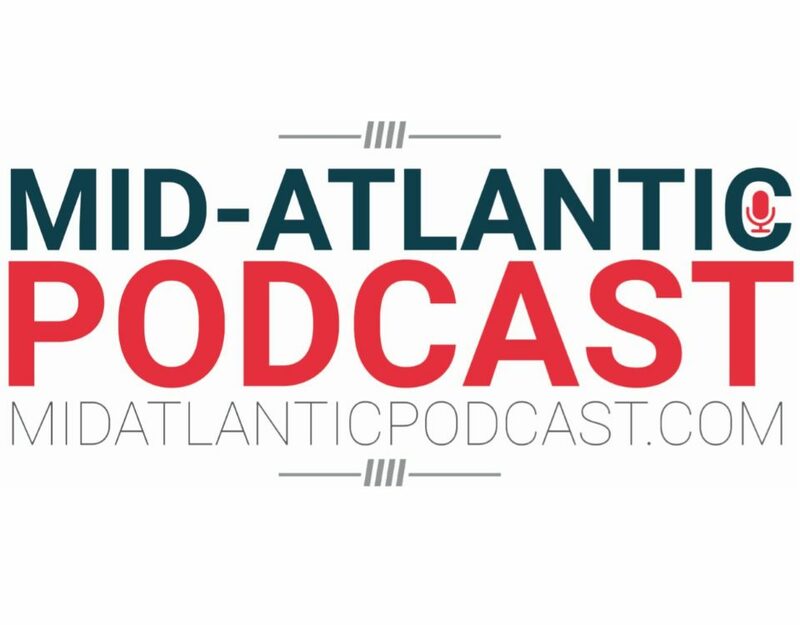 Mid-Atlantic Podcast Conference PODCAST Just Launched! 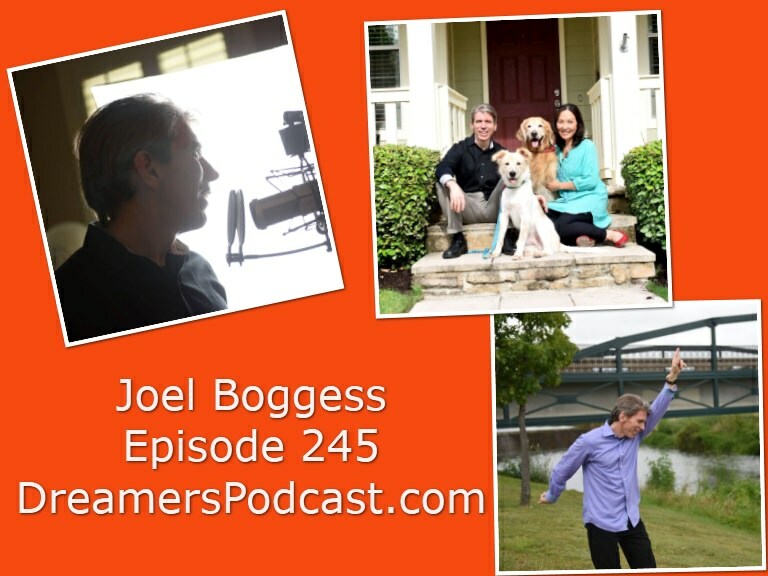 Toy company selling on Amazon had Joe Pardo put together a great website for them! 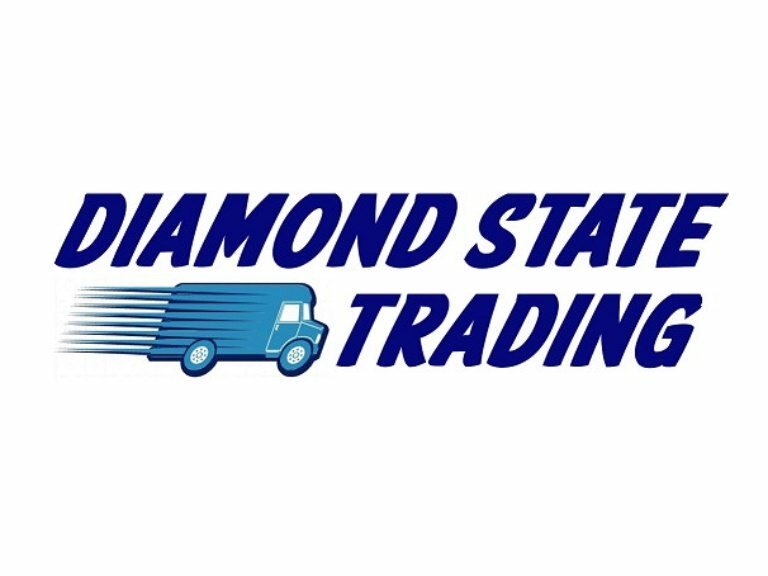 DiamondStateTrading reached out to me to put together a great looking website for them. 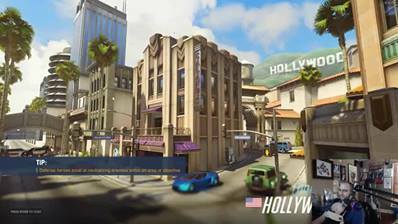 They specialize in discontinued and hard to find merchandise. 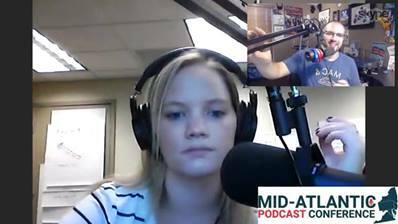 Check out their website at DiamondStateTrading.com! 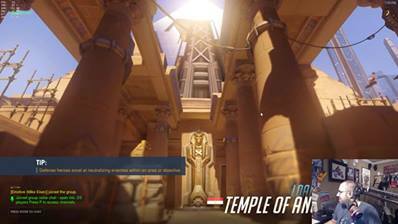 Playing some Overwatch before heading to bed. 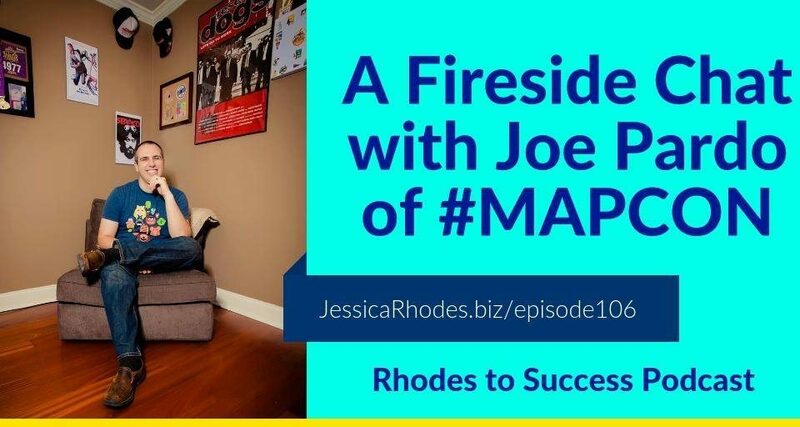 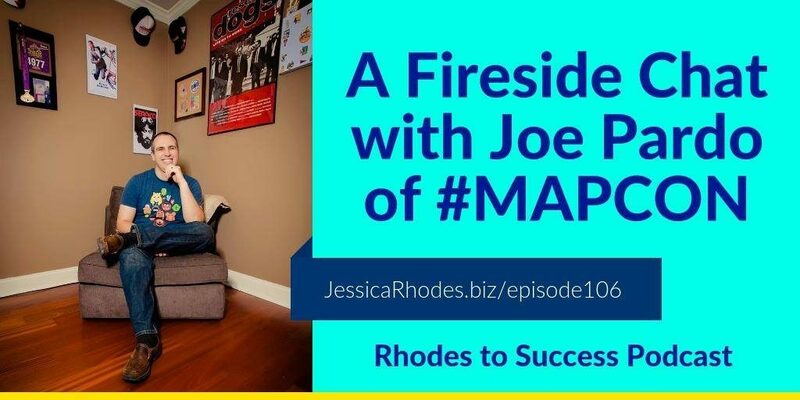 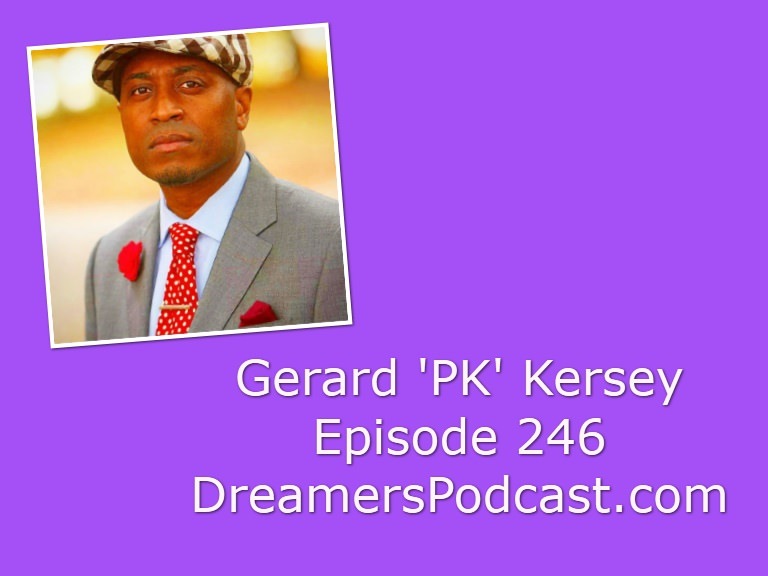 Joe Pardo’s fireside Chat with Rhodes to Success’ Jessica Rhodes about podcasting and more!